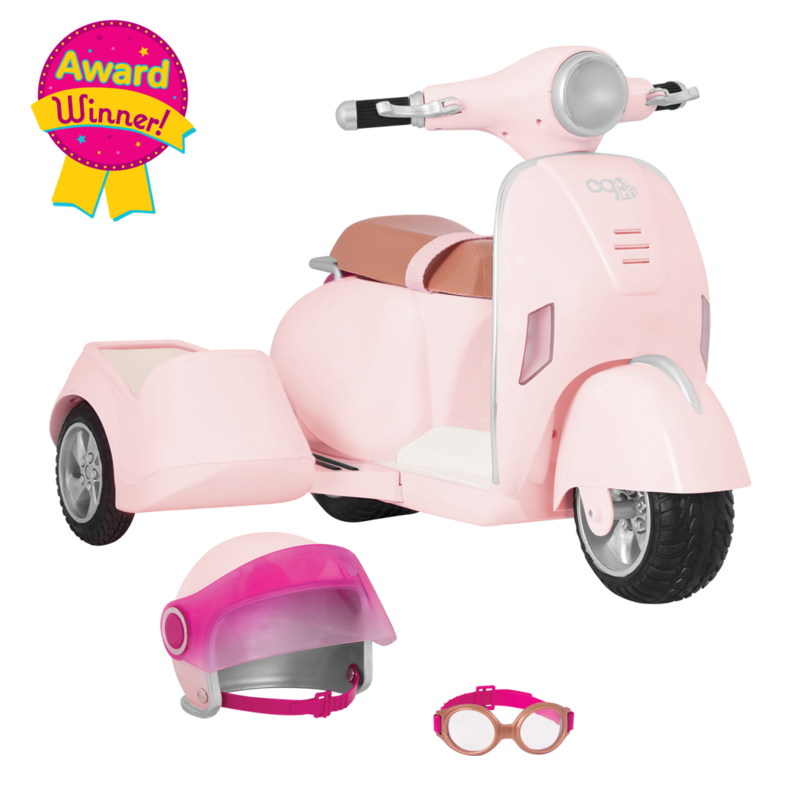 https://s3-ca-central-1.amazonaws.com/media.ogdolls/20190318154308/BD37387-Pet-Grooming-Set-MAIN.png Category: House and Home. 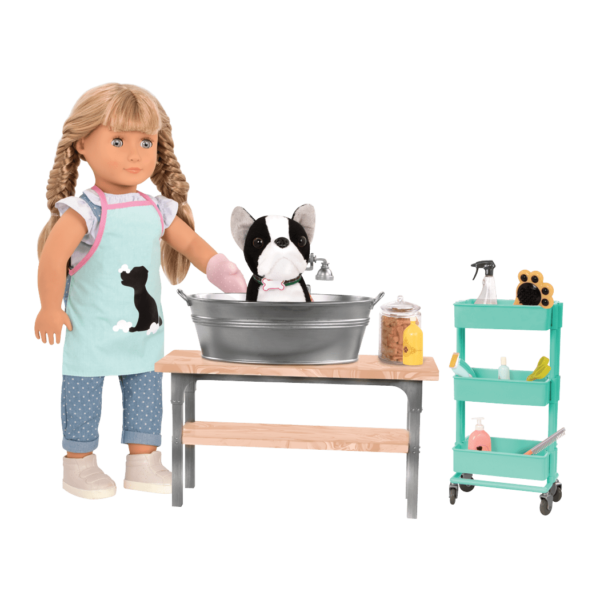 Everything your 18-inch dolls need to pamper their pets! 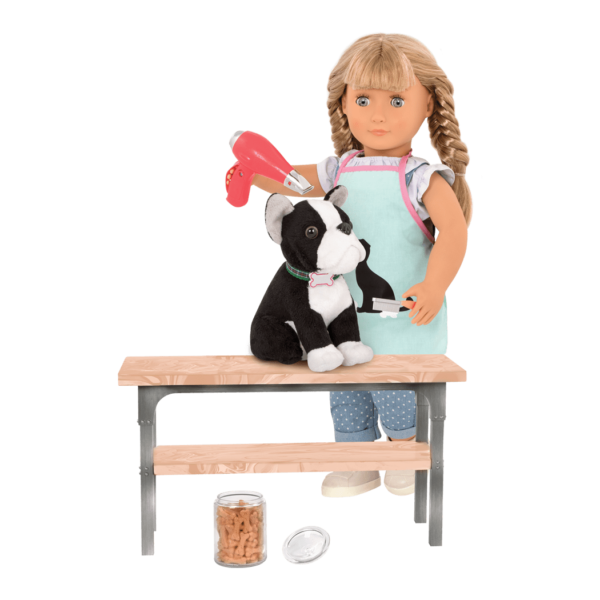 Help your dolls take fabulous care of their furry friends with the Our Generation Pet Grooming Set for 18-inch dolls! 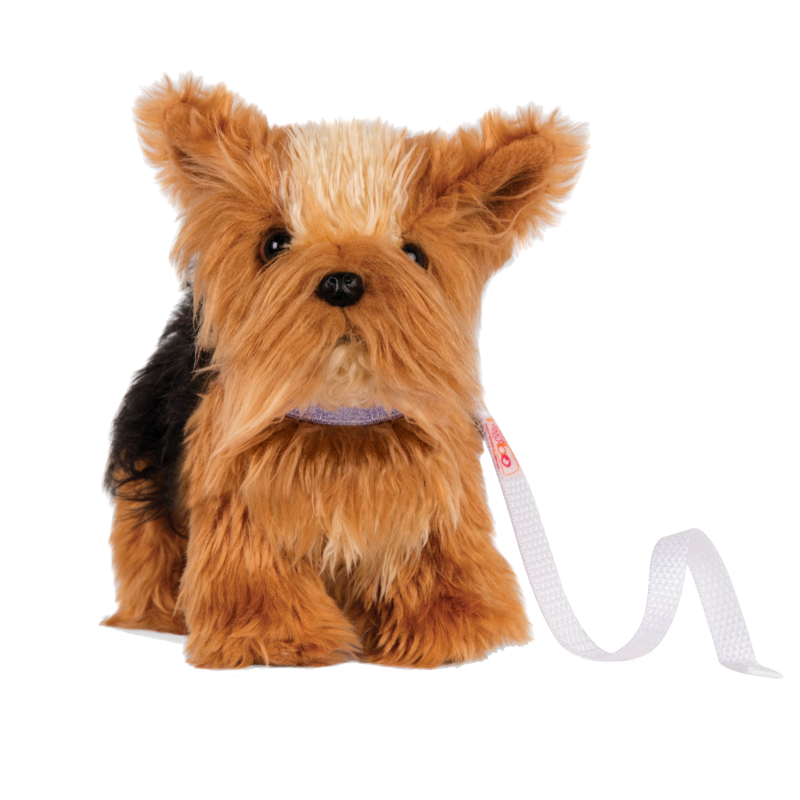 This grooming salon accessory set has everything your dolls need to pamper Pups and Pets from whiskers to tail! Pamper your pets from whiskers to tail! 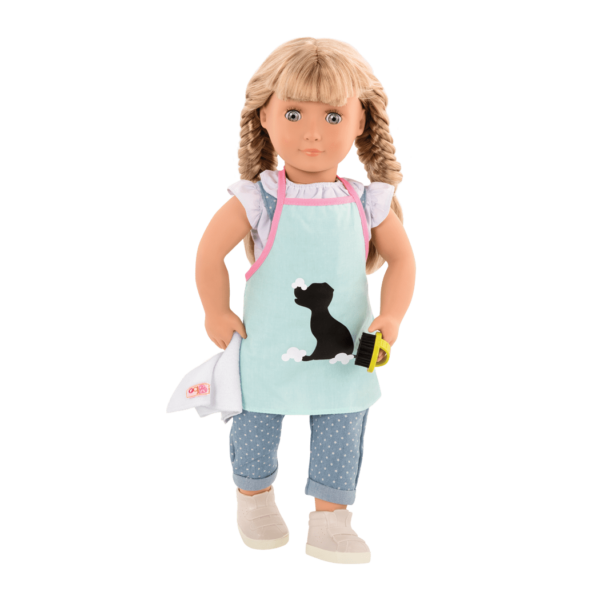 Dress your doll in the cute apron decorated with a puppy print to keep her clothes clean while she works. Sit your pets on the grooming table so they’re easier to reach. Use the wash tub with a faucet to give your pets a bath, and the rolling cart full of grooming accessories to put on the finishing touches. Once you’re all done, reward your pets with a treat to thank them for behaving so well at the grooming shop! 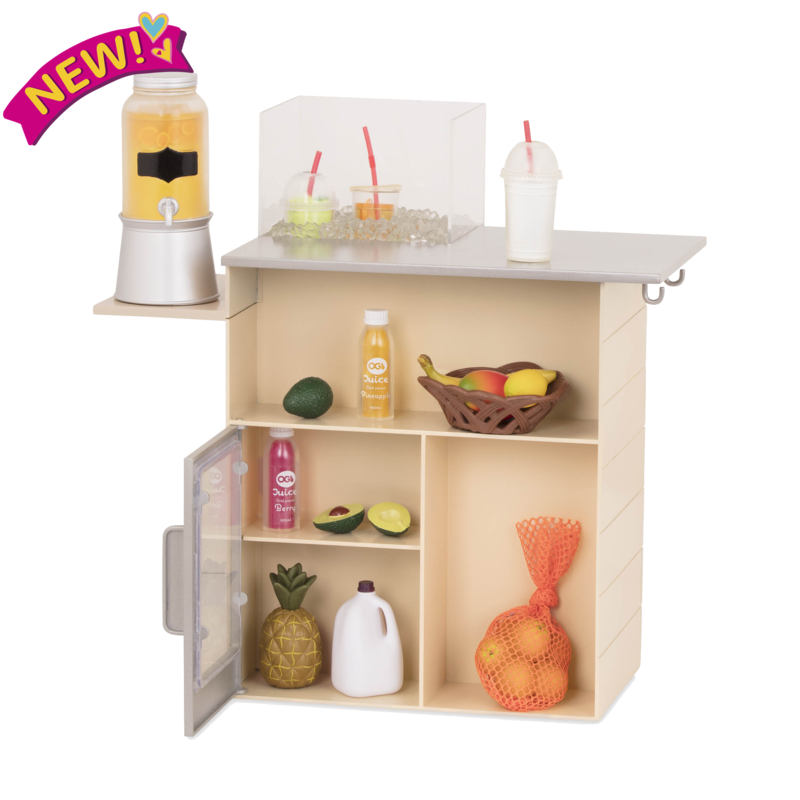 This accessory set works well on its own or combined with the Healthy Paws Vet Clinic, Pet Store Set, and more! 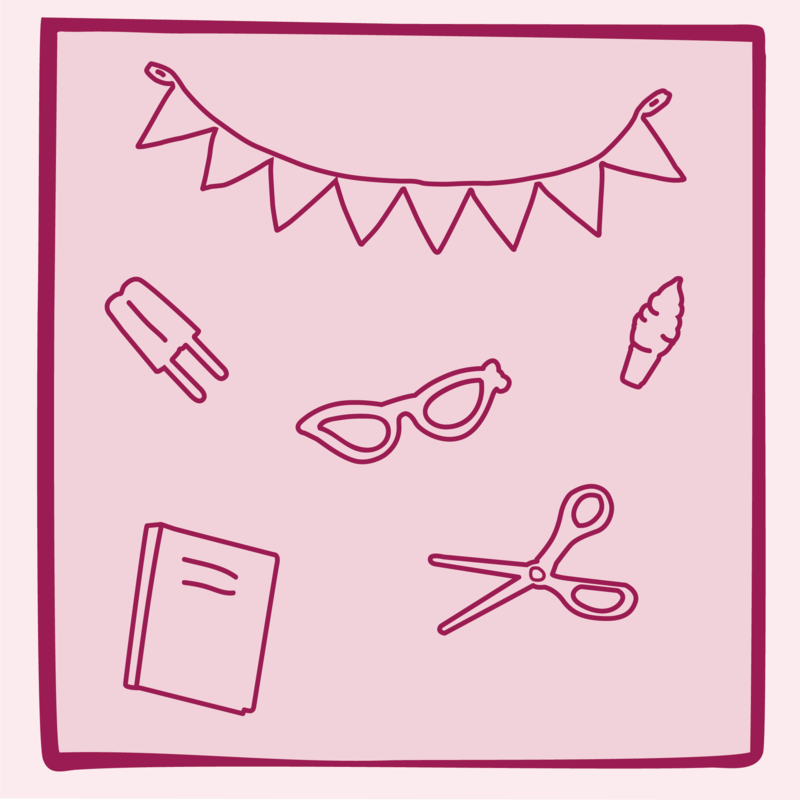 Have you met Lorelei, the doll in the pictures of the Pet Grooming Set? Lorelei has lots of fun making the pets who come into her grooming salon feel cozy and clean! Does your loyal pal need some help feeling better? The veterinarians at the Healthy Paws Vet Clinic will help them feel better! This fully-stocked vet clinic has a light-up x-ray box, kennels, and more to help pets feel their greatest! 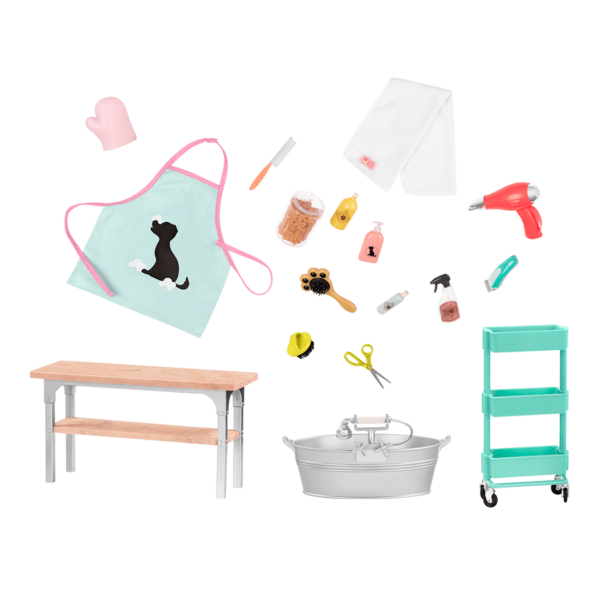 Features table, wash tub with faucet, storage cart, grooming tools, and more!